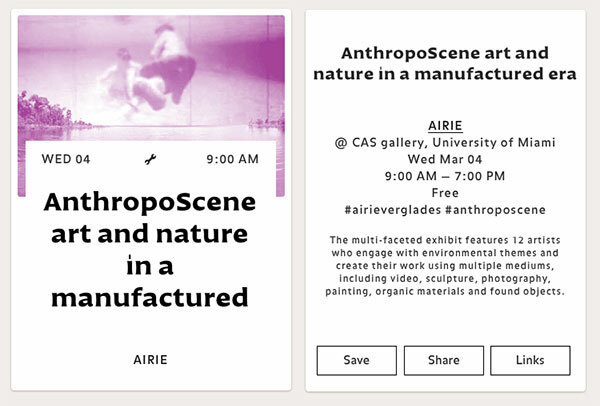 anthropoScene is a semester-long exploration of this new era sponsored by the Leonard and Jayne Abess Center for Ecosystem Science & Policy and the College of Arts and Sciences of the University of Miami with participation by Artists in Residence in the Everglades. Very excited to be part of this! Our visit to South Florida to screen video poetry at the Miami Book Fair International and a visit to the Everglades National Park was short. Aside from the two days of air travel, we were there for just three days, really full days! To begin, on November 18, we screened several videos and took part in a panel discussion on the transformative effects that the July 2014 AIRIE (Artist In Residence In Everglades) residency had on our work. While our FLOW: BIG WATERS everglades-based project is ongoing and will eventually include an installation with soundwalks and photographs, we were happy to screen a selection of the video works that we have completed to this date. The panel discussion was co-moderated by Artist and AIRIE Executive President, Deborah Mitchell and Biologist Skip Snow. The five AIRIE Artists who presented and took part in the discussion were: Gustavo Matamoros, Reed van Brunschot, Author Anne McCrary Sullivan, and ourselves. After brief introductions by Deborah Mitchell, Miami historian Dr. Paul George opened the conversation with details about the current and recent landmarks that stand and stood close to the Book Fair venue we were sitting within. Downtown Miami is undergoing many physical changes as new buildings replace older structures. Dr. George’s comments brought some of these changes to light. The evening took place at the SWAMP; the pop-up lounge utilized for showcasing social and cultural events during the Miami Book Fair International on the Miami Dade College, Wolfson Campus. After the AIRIE presentation, Gustavo Matamoros and his partner, Miami-based Graphic Artist Claudia Ariano invited us to drive over to Little Havana’s El Cristo Restaurant to experience Cuban cuisine. The conversations continued in a range of topics that ran from contemporary art through a variety of cultural markers. During two of our days, we walked around the Wolfson Campus and Miami’s downtown to become somewhat oriented with the city. We found our way over to the Miami Beach Mall for the opening of an umbrella of exhibitions at the ArtCenter of South Florida. The open studios and exhibitions for the 30 Years on the Road show spread out from 924 Lincoln Road, along the block to transform the experience from indoor venues to vitrines for sidewalk viewing. It is an ambitious undertaking that showcases retrospective and contemporary artworks embodying many genres. Outside of 924 Lincoln, the Listening Gallery, in partnership with Subtropics.org is presenting the collaborative work: Walk-Run. On opposite sides of the entrance doors, Walk-Run features face to face moving images by Charles Recher. Combined with a soundscape by Rene Barge and Gustavo Matamoros, Walk-Run can be experienced differently depending on if you are up-close to it, on the sidewalk in front of the building, or at distance. Turning the corner to view other artworks presented in vitrines also permits variable exposure to the audio as the sound waves bend around the architecture of the cityscape. Owing to the nature of showing so many artists at one time, the opening reception moved along the block with conversations continuing inside in and outside of the studios. Walking this stretch of the Mall with Gustavo, we met and talked with many artists. We also took time to view examples of art deco along the Lincoln Road Mall. On November 20, the final day of our visit, Deborah Mitchell invited us to drive out to the AIRIE lab to visit November’s resident artist Regina Jestrow. Regina had generously organized an open studio reception in the lab where she laid out a sampling of the research she carried out during the month. It was a chance to talk informally with Regina, the other artists and scientists who dropped by, and several of the Park Staff that we had the pleasure of working with during July. We saw the beginning stages of Regina’s artworks utilizing imprinted rubbings and look forward to seeing the next stage of this new textile based work. Back in Miami the same evening, we visited the Locust Project. Showing in the Main Space is Daniel Arsham’s Welcome to the Future. In the project room,Salvadorian artist Simón Vega’s exhibition Sub-Tropical Social Sculptures is ongoing.We arrived in time for the Art on the Move presentation with Curator Dominic Molon in conversation with Vancouver-based artist Ron Terada. The subject of the discussion was Terada’s Soundtrack for an Exhibition. Our on-the-ground introduction to the Miami art scene gave us the chance to scratch the surface of this diverse, multicultural city where Spanish is the predominantly spoken second language. 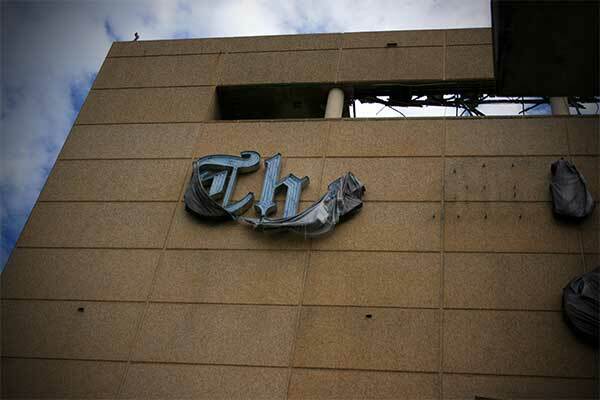 Staying in downtown Miami gave us the chance to see the last days of the old Miami Herald Building as it underwent demolition. It will be interesting to go back and see what new masterpiece rises to replace it on Biscayne Bay. If one word could be used to describe the face and evolving culture of Miami, vibrant would fit! 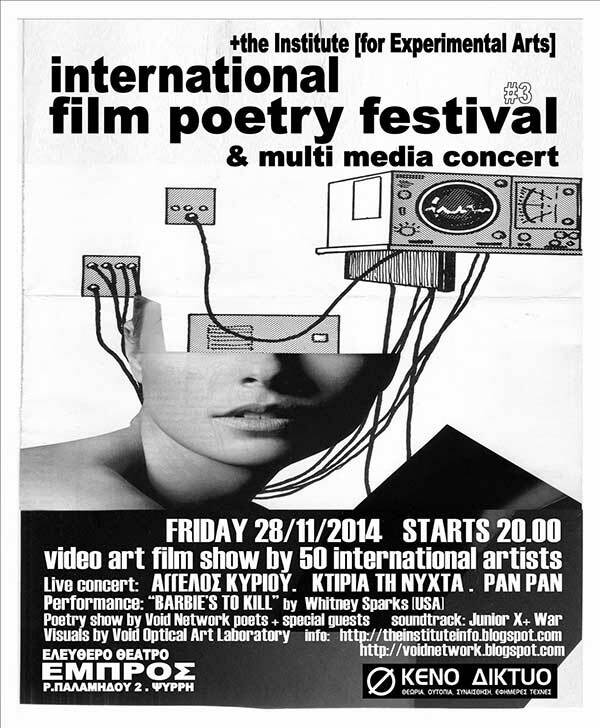 The yearly International Film Poetry Festival will be held for third time in Greece on Friday 28/11/2014 2014 in Athens. Approximately 1000 people attended the festival last year. There will be two different zones of the festival. The first zone will include video poems, visual poems, short film poems and cinematic poetry by artists from all over the world (America, Asia, Europe, Africa). The second zone will include cross-platform collaborations of sound producers and music groups with poets and visual artists in live improvisations. The International Film Poetry Festival 2014 attempts to create an open public space for the creative expression of all tendencies and streams of contemporary visual poetry. It is very important to notice that this festival is a part of the counter-culture activities of Void Network and + the Institute [for Experimental Arts] and will be non-sponsored, free entrance, non commercial and non profit event. The festival will cover the costs (2000 posters, 15.000 flyers, high quality technical equipment e.t.c.) from the incomes of the bar of the festival. All the participating artists and the organizing groups will participate voluntary to the festival. Void Network started organizing multi media poetry nights in 1990. Void Network and +the Institute [for Experimental Arts] believe that multi media Poetry Nights and Video Poetry shows can vibrate in the heart of Metropolis, bring new audiences in contact with contemporary poetry and open new creative dimensions for this ancient art. To achieve this, we respect the aspirations and the objectives of the artists, create high quality self organized exhibition areas and show rooms, we work with professional technicians and we offer meeting points and fields of expression for artists and people that tend to stand antagonistically to the mainstream culture. La Galerie Sans Nom organise avec les commissaires Daniel Dugas et Valerie LeBlanc une exposition de vidéos poésie qui sera présentée du 20 mars au 1 mai 2015. Les œuvres recherchées sont des poèmes sur écran où le texte, l’image et le son s’entremêlent. La durée des vidéos ne doit pas excéder 5 minutes. Les œuvres doivent avoir été réalisées après janvier 2013. Sans sous-titres si la langue originale du film est le français ou l’anglais. Avec des sous-titres en français ou en anglais pour les autres langues. Une courte biographie et un synopsis doivent accompagner chaque soumission. Les vidéos sont acceptées en ligne via DropBox ou Vimeo. L’inscription est gratuite. Les artistes sélectionnés recevront des droits d’exposition suivant les normes du CARFAC. 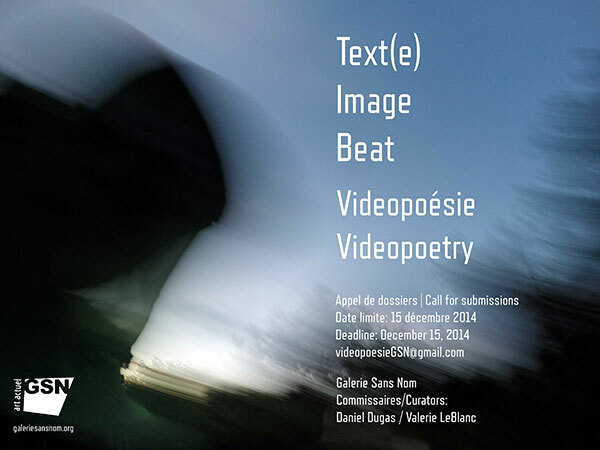 The Galerie Sans Nom is organizing a screening of videopoetry with the curators Daniel Dugas and Valerie LeBlanc. 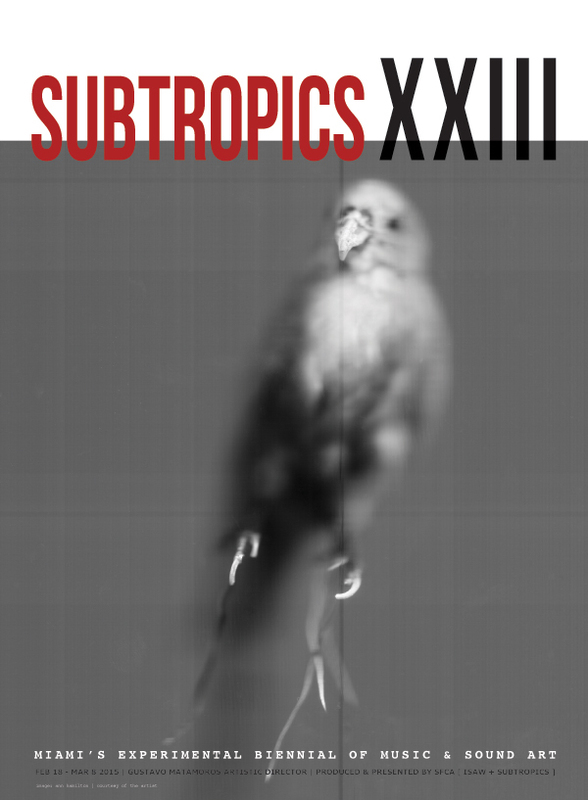 The exhibition will be presented from March 20 – May 1, 2015. 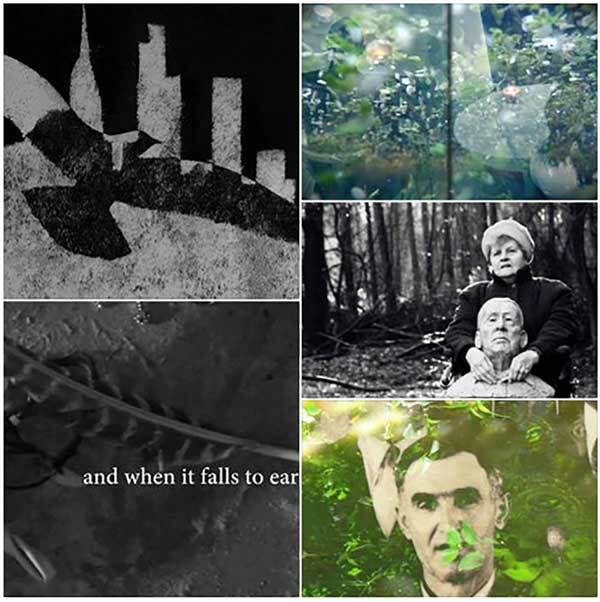 The work should be screen-based poems where the text, image and sound intermingle. 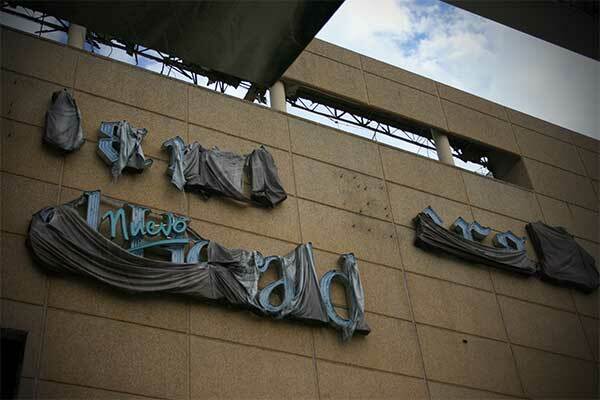 The maximum duration of the work cannot exceed 5 minutes and must have been realized after January 2013. The works must be in either French or English. If the language in the video poem is other than French or English, the artist is required to submit a version that is subtitled in French or English. 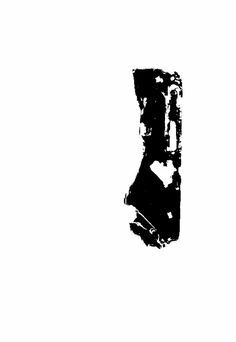 All video poems must be received by the December 15 deadline through a file hosting service (Dropbox )or through Vimeo. A short artist bio and synopsis of the video poem must accompany each submission. No entry fee, CARFAC rates will be paid. 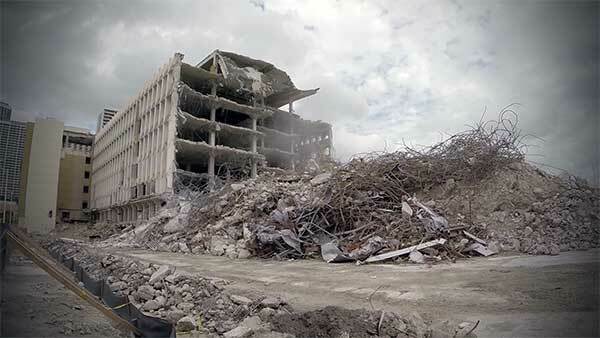 Glissement (2012) from Daniel H. Dugas on Vimeo. My uncle Camille was a gifted organist, photographer and a very private man. When he died, his photographs and slides were distributed to family members, but there was little context for the material. I received images of Madrid, Rome and Paris. While most of them had a touristic quality, others were more personal. I noticed that some of the colors were starting to fade away. His past, that no one could explain, was slowly disappearing. Soon there would be nothing left. I started to superimpose the images. Doubling them up gave hope that memories embedded there would gather new strength. Camille Melanson (1917-2003) – My uncle, a priest, was granted permission to pursue doctoral studies in Paris by his church, in the early 1960’s. After 4 years, when it was time to finalize his thesis, his congregation decided that they could no longer pay his way. Faced with a demand to return to his small parish in Canada, Camille decided to leave the priesthood and moved to Montréal to rebuild his life. After a few years he bought a small house. He had the chance to purchase the massive organ from the Parc Jarry and installed it in his basement. This organ had been played during the Montréal Expos home games and it became one of the many keyboards that he owned. At the time of his death, the organ was sold with the house, as it was impossible to remove. Évanescence (2012) from Daniel H. Dugas on Vimeo. Evanescencia (2012) version espagnol from Daniel H. Dugas on Vimeo. Quelle est cette épouvante, cette épouvantable époque d’évanescence dans laquelle nous vivons ? Tout s’efface rapidement, brusquement. Ce qui s’était posé devant le regard avec tant d’effervescence s’est enfui presque instantanément, a disparu en nous touchant. insomnia – Italian subtitles (2012) from Daniel H. Dugas on Vimeo. Insomnie – English subtitles (2012) from Daniel H. Dugas on Vimeo. A television show on the Big Bang theory adds to the anguish of not being able to sleep. What would happen to dreaming if time itself disappeared? Une émission de télévision sur la théorie du Big Bang vient ajouter à l’angoisse de ne pas pouvoir dormir. Qu’arriverait-il au sommeil si le temps lui-même disparaissait ? Standard de vérité / Standard of Truth. Dugas H Daniel STANDARD OF TRUTH from liberated words poetry films on Vimeo. I am happy be in such good company as was shown at this year’s Liberated Words Festival! Was the spoken word moving intellectually or emotionally? Did the visuals enhance or elucidate the meaning of poem? Did the images evolve over time, thereby increasing the ideas communicated? Were the images thoughtfully produced and carefully considered? Did the sound design enhance or distract from the spoken word?